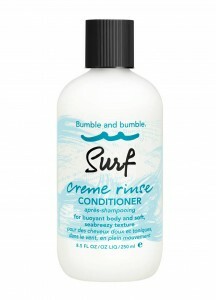 La Creme de la Comb - especially coarse, chemically-treated or generally parched - it detangles, sof.. 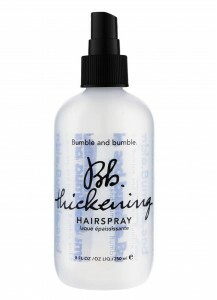 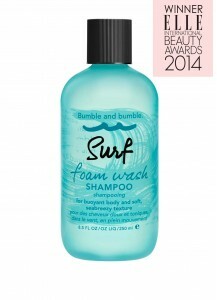 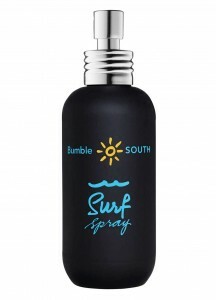 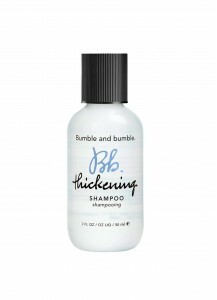 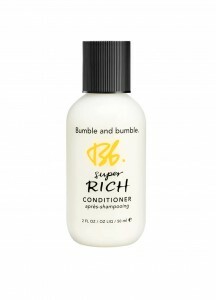 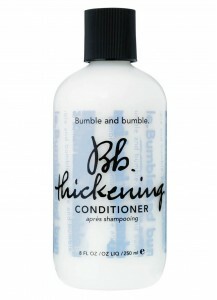 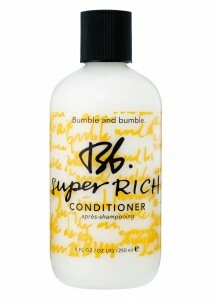 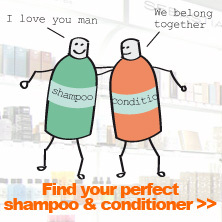 This lightweight conditioning rinse imparts airy softness and texture. 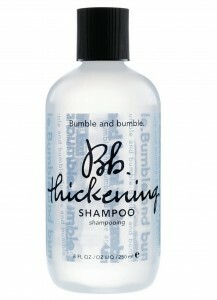 Who: All hair types a..
A clean-rinsing formula wipes out impurities and makes way for buoyant body and soft, seabreezy text.. 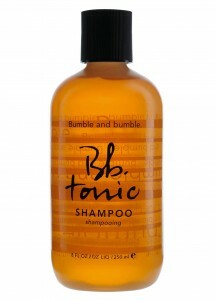 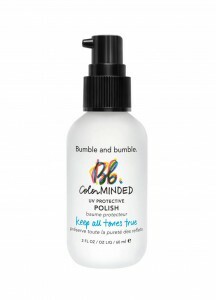 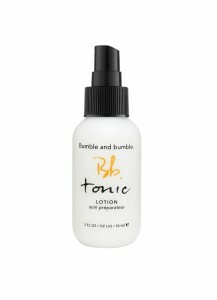 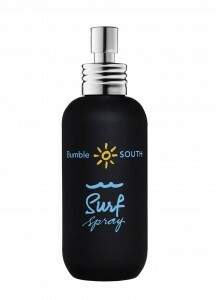 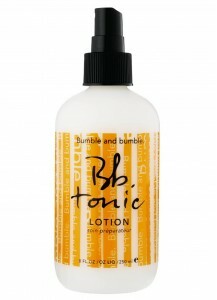 This daily favorite has Tea Tree Oil & Peppermint extracts to soothe the scalp, balance oil, sti..